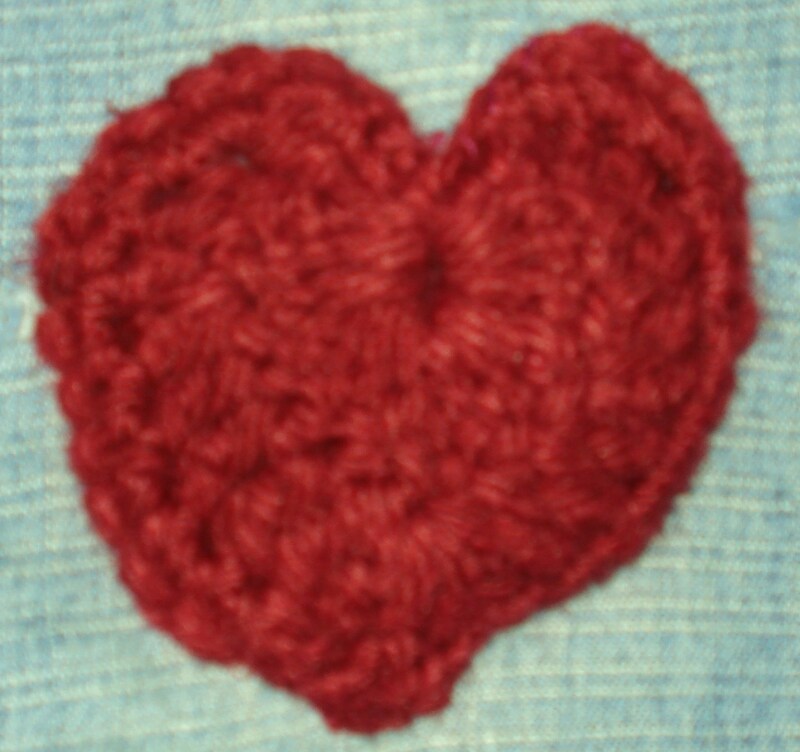 A bit of myself · Brazil · Crafts · Crochet · Glaser Crafts · Happy Valentine's Day! I love them, I do think the pins are an excellent idea to compliment an outfit so well. I do them in different kinds of yarn and textures. 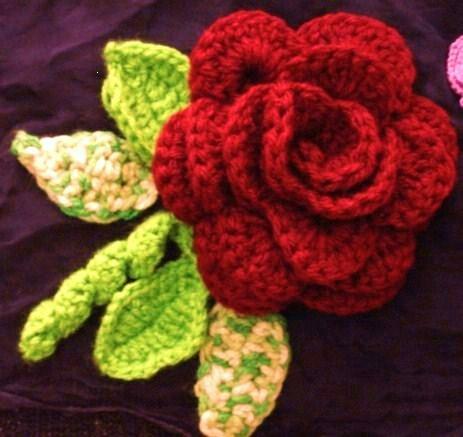 There is a post I made about 2 years ago in my Brazilian blog Bastidores do Glaser Crafts as soon as I learned how to make those, and I kind of tried to teach step by step how to make a crochet Rose brooch. If you would like me to I can make another one in English. How about you? What do you like to crochet best? This picture is here to wish a nice weekend! Sorry I really got to go! So this is: Valentine’s Week! I am so very glad I can finally enjoy 2 Valentine days this year, for in Brazil it is in June, and up here in Canada actually -mostly anywhere else it is in February! I feel so happy that I will take it as a Valentine Week for me! You know what is nice about it? That you are able to express your feelings towards everyone you care about, not only your partner as it is in back home! I wish you Happy Valentine’s day! My husband, my lovely and charming little daughter, my Mom, brothers and sister, all my dear in-laws (yes, they are dear to me) and my friends from all over the world!- and you know who you are. Happy Valentine’s everyone! Enjoy it! I have this heart in crochet I meant to mend my little daughter’s knee and kind of recycle her jeans it in a funny way.